Toad People has been an adventure since the beginning. And you made it happen. 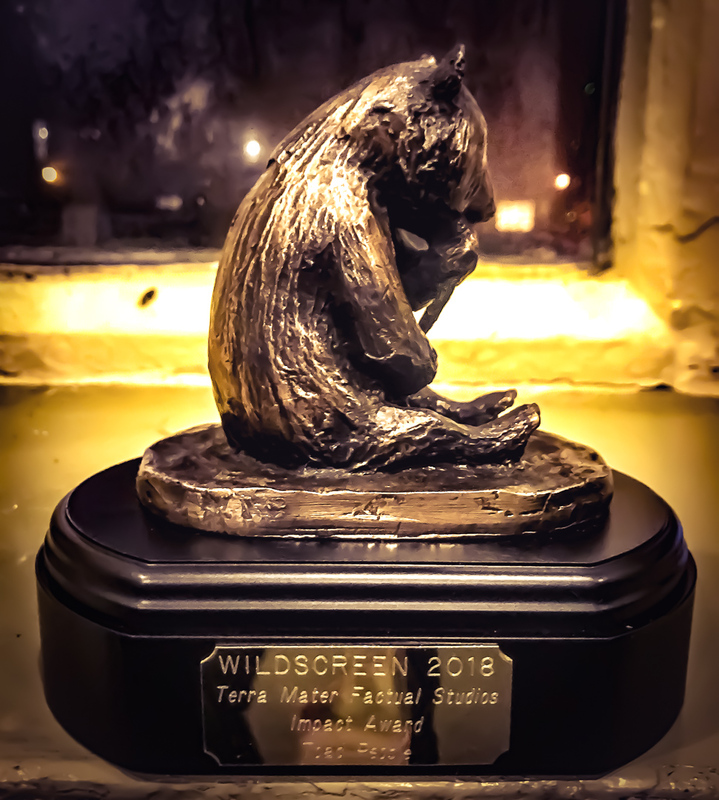 The international wildlife film festival, Wildscreen, just awarded the Wilderness Committee its Terra Mater Factual Studios Impact Award (small budget) for Toad People. Produced by the Wilderness Committee, Toad People was a labour of love spanning many years. 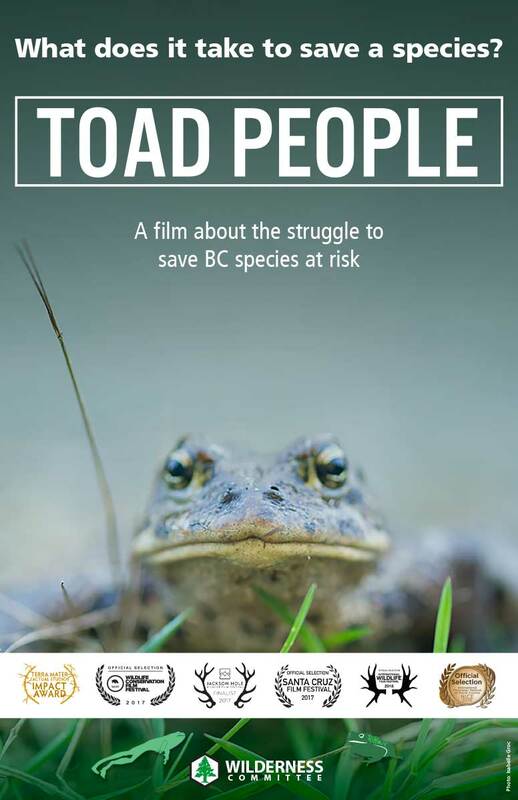 It tells the story of individuals, families and communities across BC taking action to save endangered species in their own backyards. 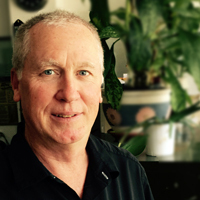 Directed by our former staff member and award-winning environmental writer and conservation photographer Isabelle Groc and award-winning cinematographer Mike McKinlay, the win is bittersweet. The film’s passionate producer Gwen Barlee, policy director for the Wilderness Committee, passed away six months after its completion. Thanks for this win truly belongs to the hundreds of donors whose crowd-funded contributions totalled over $17,000 and made this film possible. Special thanks also to community members featured in the film, the production team and volunteers along the way whose passion and commitment brought this story to the big screen. Your support continues to make a big impact. The Panda Awards – the world’s “Oscars” of natural history documentaries – were given out at the annual Wildscreen Festival in Bristol, England last week, where 792 competitors vied for awards in 23 categories. Wildscreen is globally renowned in recognizing storytelling that inspires people to experience nature, feel part of it and protect it. The festival convenes the best photographers, filmmakers and creative professionals along with the most committed conservationists. Thanks for being a part of this incredible honour with us.